This is a body of work created over the last 6 months. This series led me to recognise the solace nature can provide to us as humans within a busy society. I realised that being alone in the natural world was a powerful way of regaining a basic human happiness. I recognised that I enjoy a natural affinity with the pleasure of solitude, often seeking it in nature and on the ocean. My exploration for the series was to share this joy with others, tempting viewers to leave behind the hustle and bustle of the busy world. I worked closely with poet Karin Andersen sharing ideas, words and images in reaction to this intrinsic theme. It was an inspiring collaboration culminating in a successful body of images and words. 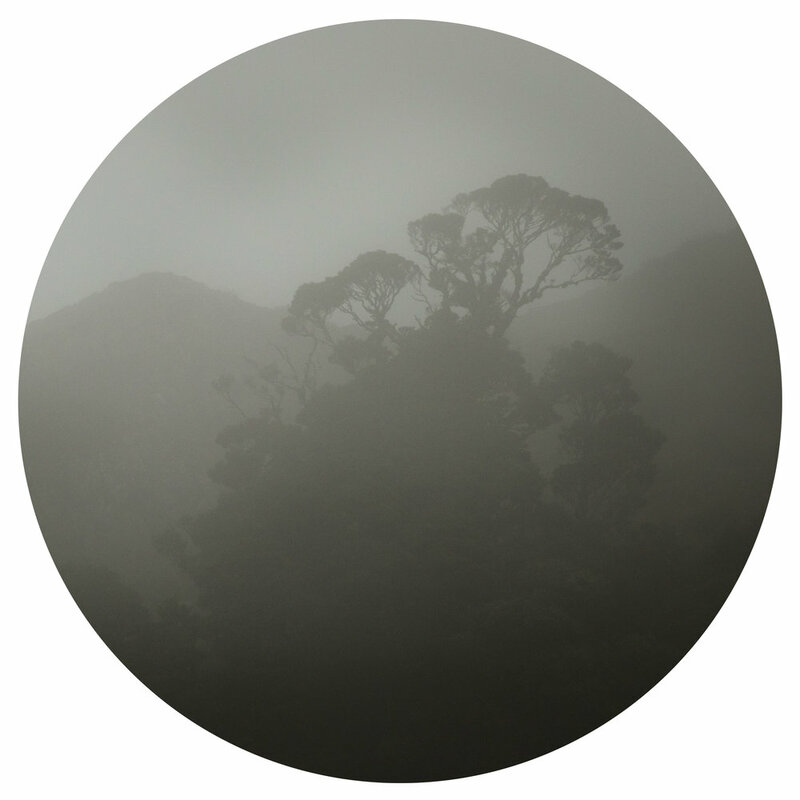 I exhibited some of the images from this series with my colleagues in a photographic collective ”The OutThere” collective as part of the 2018 Auckland photography Festival.